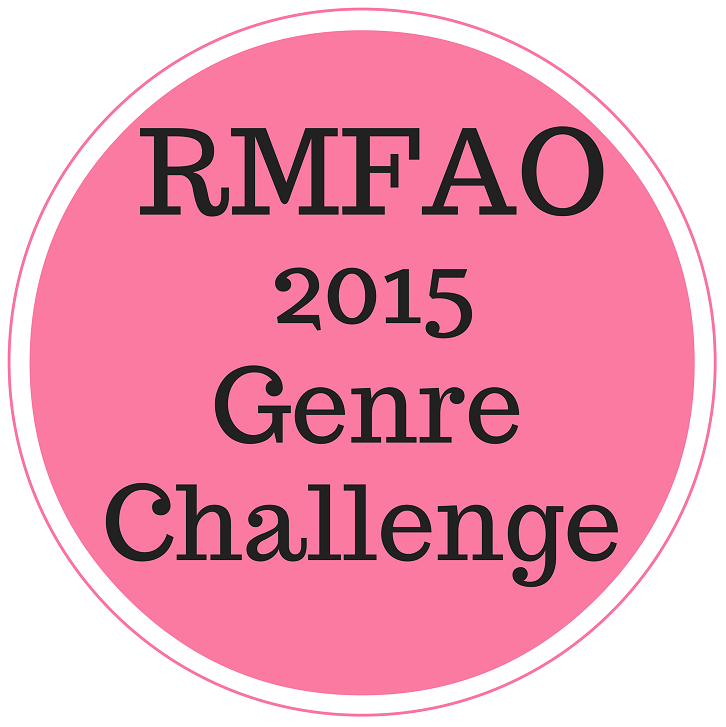 I’m very excited to announce that I’ve created a reading-challenge: 2015 RMFAO Genre Challenge. Every year we all think of reading atleast one book from all the genres but as the year progresses everything changes. This challenge will help you make sure that you read all the major genres in 2015. 1. Take your time and go through your entire TBR-list before deciding the books to read. 2. You can join the challenge at any point of time. 3. You can drop out of the challenge any time you like. 4. You can select different levels every month. 5. Use this discussion board to share your reads with other members of the group. 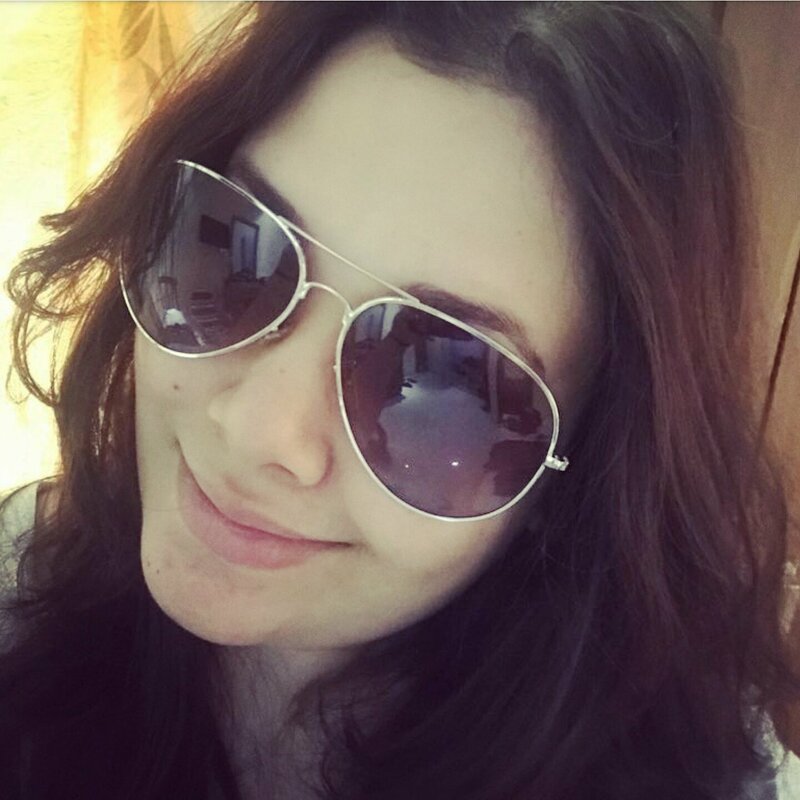 Hi Heena – Thank you for this opportunity, I just sent you invite via goodreads. I look forward to participate in this challenge! Heh, heh, heh! Bookiopath! I’m in Heena 🙂 I think I’ll start at level 1 though. Reblogged this on Thoughtful Minds United. Oh, this sounds like a fun challenge. I like the idea of reading a variety of genres. This is such a thorough challenge!~ I love the monthly prompts.